How much is a “little” knowledge? And how dangerous is it? That usually depends on the situation. 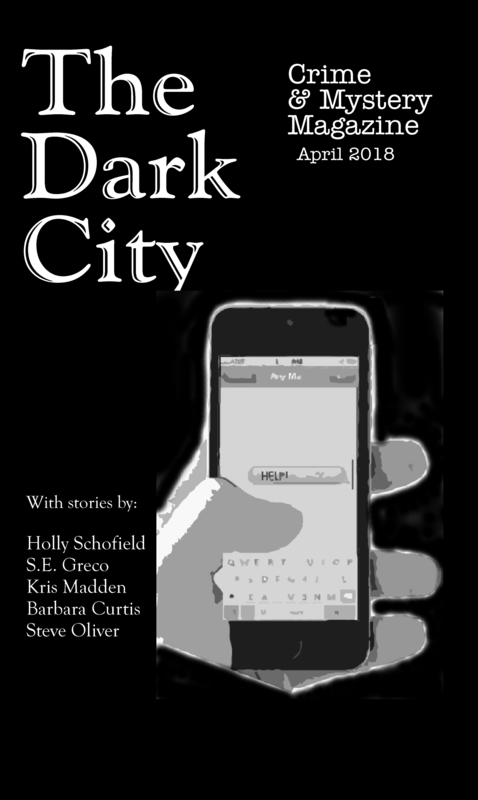 In my latest story, now out in The Dark City Crime and Mystery Magazine, a young woman heads out on an adventurous road trip through the Rockies in the dead of winter. When trouble occurs, she has to dig deep into her knowledge banks. You can find “A Little Knowledge”, along with four other fine stories, here.